The XVII Seminar on Amebiasis will take place in Mérida, México, March 1-5, 2013. For futher information, please go here. "For those who have received metronidazole (Flagyl or Protostat) treatment for Blastocystis, please indicate whether you experienced no, transient or permanent improvement (or none of the above)"
The interesting thing is that there was a tie between "no improvement" and "transient improvement", and although this poll could have been heavily biased in numerous ways, it is still completely in line with our experience: Many patients report transient alleviation of symptoms, while others have no clinical benefit from Flagyl. 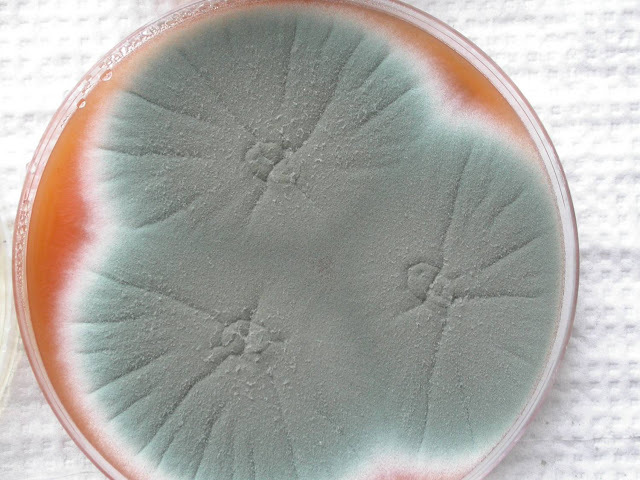 Flagyl is an antibiotic targeting a wide range of bacteria and single-celled parasites. 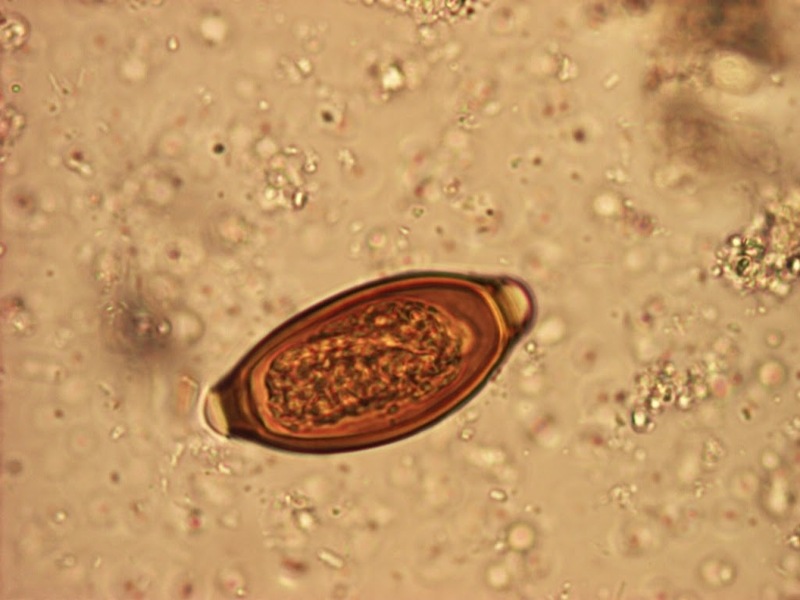 It is sometimes successful in terms of eradicating Dientamoeba fragilis, one of the most common parasites in the human intestine, and a parasite which may cause symptoms especially in children (we are currently conducting a randomised control clinical trial at Statens Serum Institut to explore clinical and microbiological effect of metronidazole treatment of children with D. fragilis). Many people will get diagnosed with Blastocystis without knowing whether they might also be positive for D. fragilis (and vice versa). It is a complex situation, since both parasites are common, they are difficult to detect unless you use PCR or other specialised analyses, and in most labs they are not tested for on a routine basis. And if they happen to be part of the panel of organisms that is tested for, it may be so that insensitive methods are used for their detection, which means that only a fraction of the cases will be detected. So, this is a bit of a conundrum in itself! Giving keynote lecture on 3rd of October. Title of talk: "Blastocystis - friend or foe?" The lecture is mainly based on thoughts presented in my recent paper: "Thinking Blastocystis Out of The Box" (PMID: 22704911) and output from our most recent studies.